Recommended Resources - Create! Teach! Inspire! 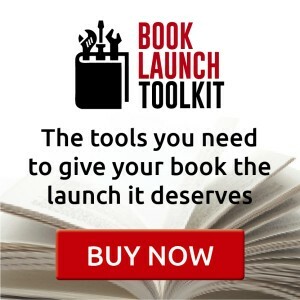 There’s so much more to launching a book than simply making it available online. If your book is written but you need to get it formatted for publication as an ebook or print book, we recommend these professional book design templates for Microsoft Word. They’re easy to use, affordable and produce beautiful products. Click on the image below for complete details. For domain names, web hosting and other online marketing tools, we use and recommend GoDaddy. 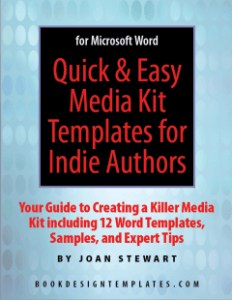 Get expert guidance on creating your media kit from publicity expert Joan Stewart, who has teamed up Joel Friedlander of TheBookDesigner.com to bring you this quick and easy tool to get your media kit online. Click here for details and to order. Note that we may be affiliates of these resources and will earn a commission on your purchase. Thank you!